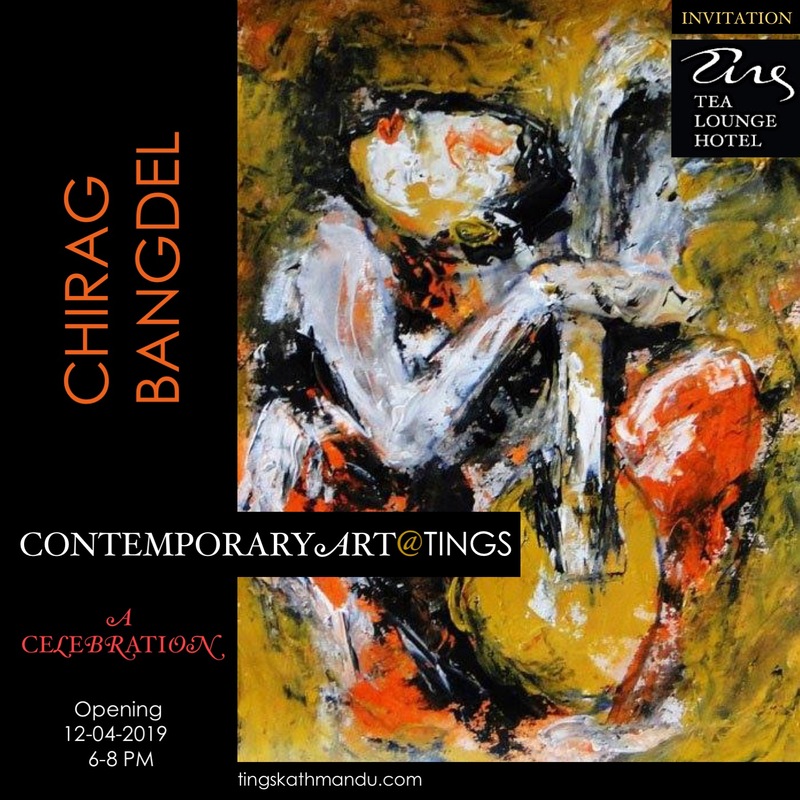 A Celebration – Works by Chirag Bangdel. Opens on 12 April at Tings Kathmandu in Lazimpat. Its our 10 years company anniversary and 25th Art Event. So we celebrat with snacks, drinks and Music. ONLY 3 SEATS! Join us for a trip to the amazing Yak Blood Drinking Ceremony in Mustang. 5 day by Jeep. Only US 500 incl. Car, Guide, Permissions, lodging and food excl Hotel in Pokhara AND Drinks). After seeing KimKim’s list of specialists I am very happy to find Tings Kathmandu on their list of Best cafes in town. So we bake all our bread ourselves with the best ingredients adding a lot of love. And we serve it generously. Tings is an international hub for Independent Travelers & Explorers. A ‘space’ to hang out and exchange ideas & experiences with locals and fellow travelers. And a place where business people work, meet or just relax next to artists planning their next project. When Nepalese students from Hotel Management Schools ask why we don’t have a reception we tell them that Tings is like a big house with a big family & a lot of friends. Then they understand why we don’t need a reception. A place that is much more than convenience and and functions. A place with personality where you can kick off your shoes, relax and feel at home. If you take this short cut to Thamel you’ll reach House of Muisc in 15 minutes. Tings Tea Lounge is not a restaurant – but we do serve food! Our dishes are just different from Nepali food. Our food is world food inspired by our travels around the world and based on ingredients available.